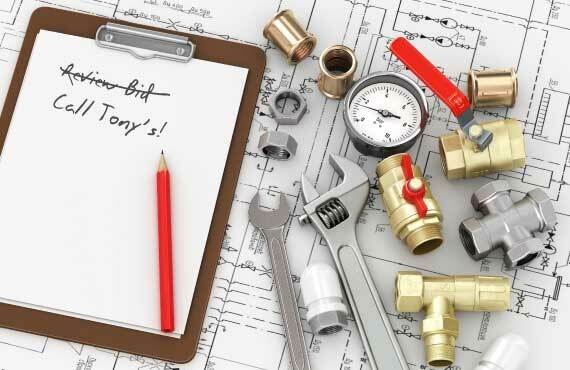 When you’re building a new facility from the ground up, whether it is a commercial or industrial building, Tony's Plumbing & Heating is here to provide the commercial plumbing services you need. From offering plumbing services for commercial buildings and facilities to working with general contractors to complete plumbing work for construction projects as a subcontractor, we have the expertise to handle jobs of any size. If you’re a facilities manager or a general contractor in need of commercial plumbing services for your facility, contact Tony's Plumbing & Heating using the form on this page, or call us at (319) 277-2750.